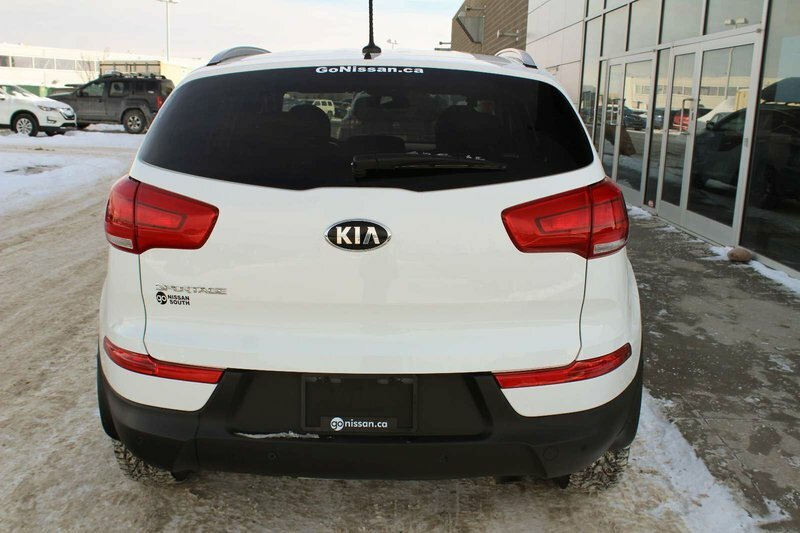 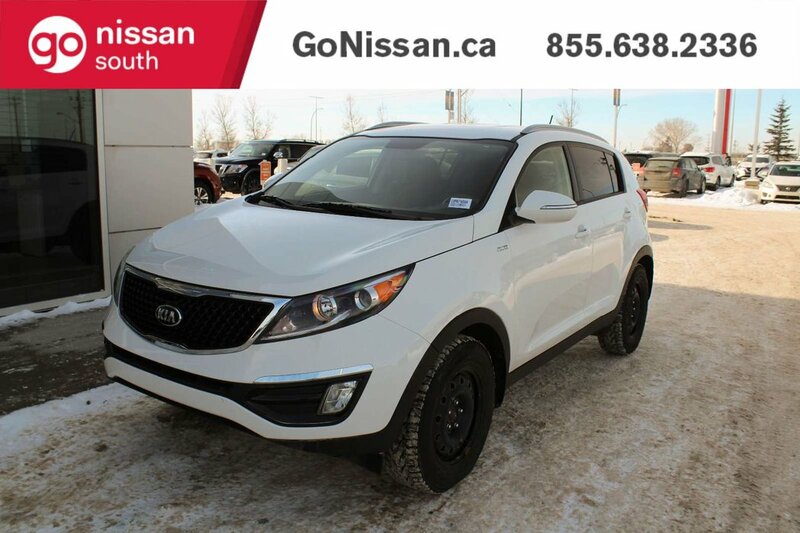 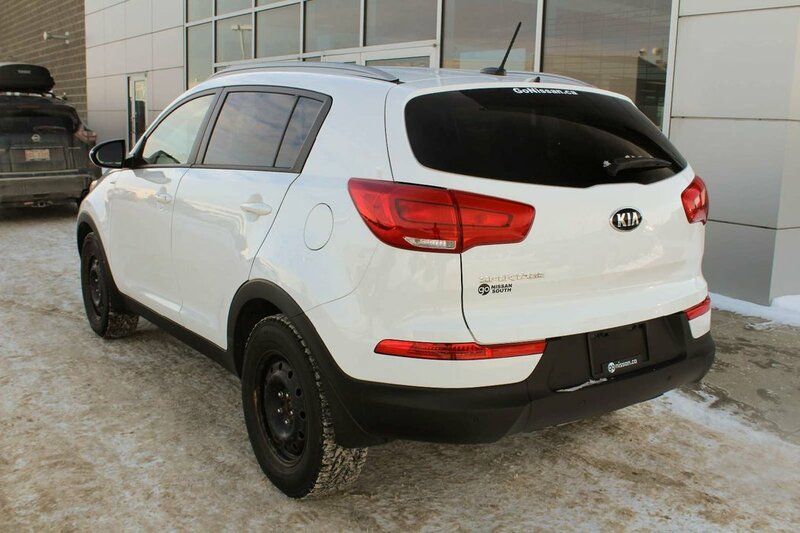 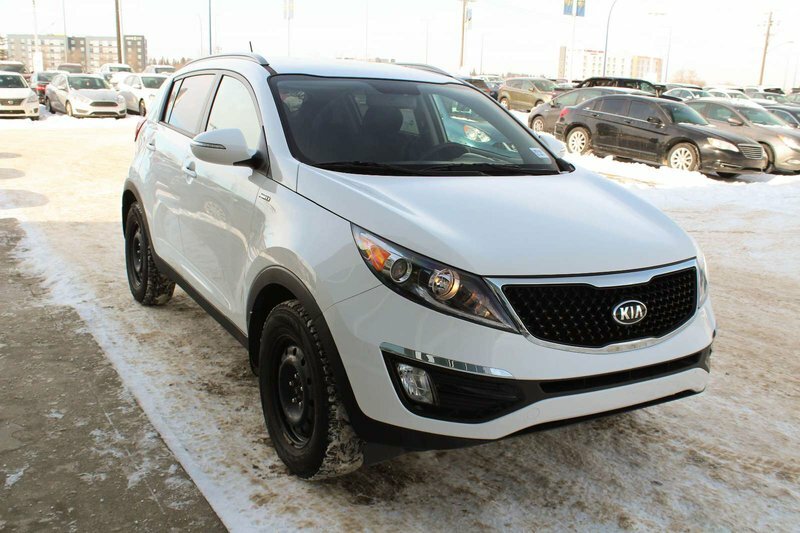 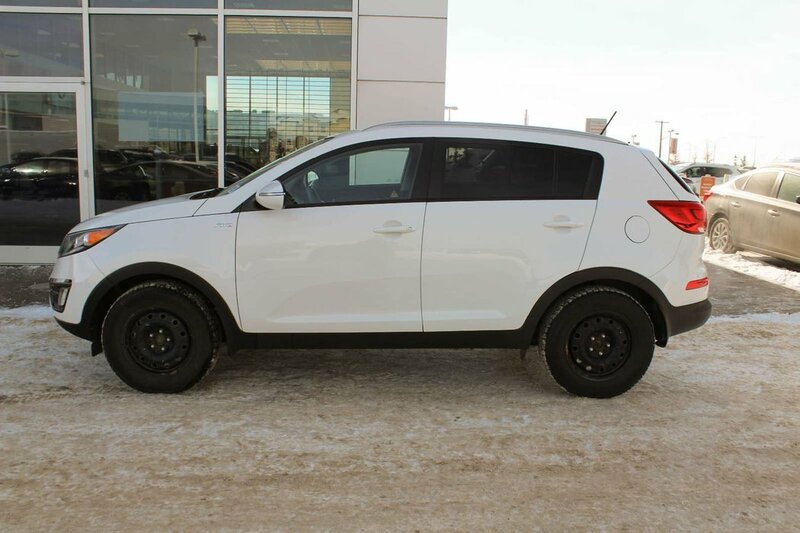 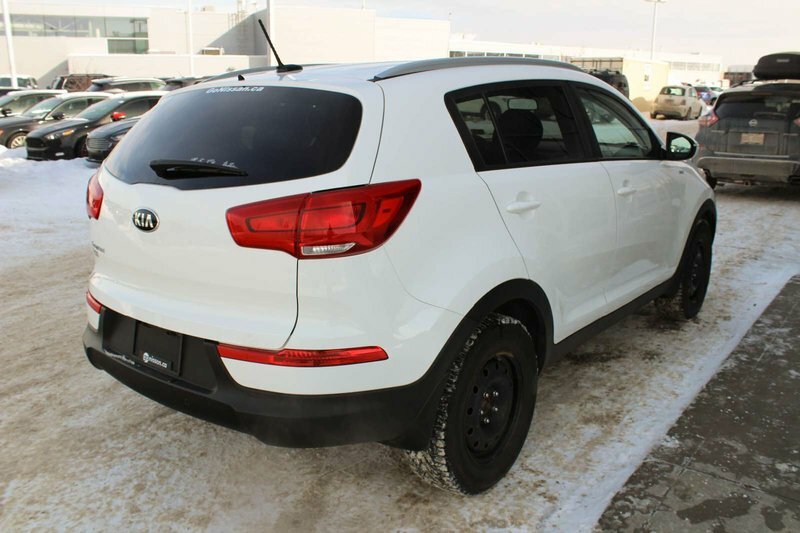 Enjoy the ultimate right-sized crossover in our 2014 Kia Sportage LX AWD displayed in Polar White. 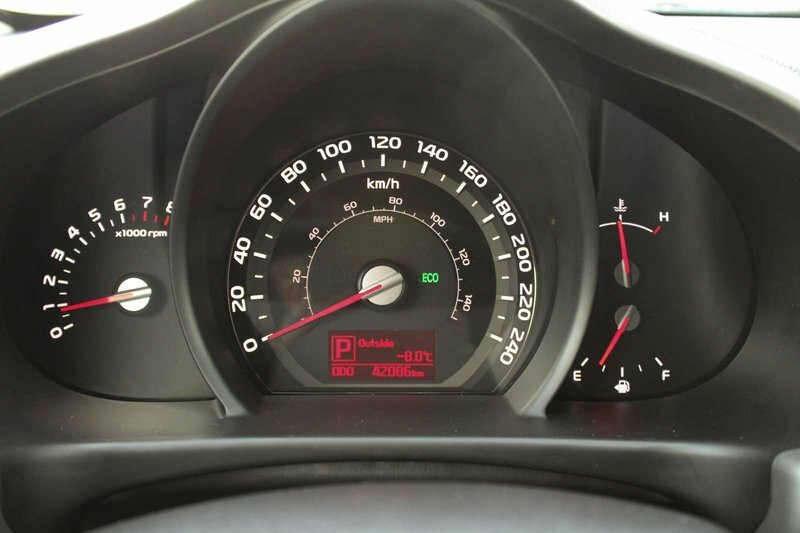 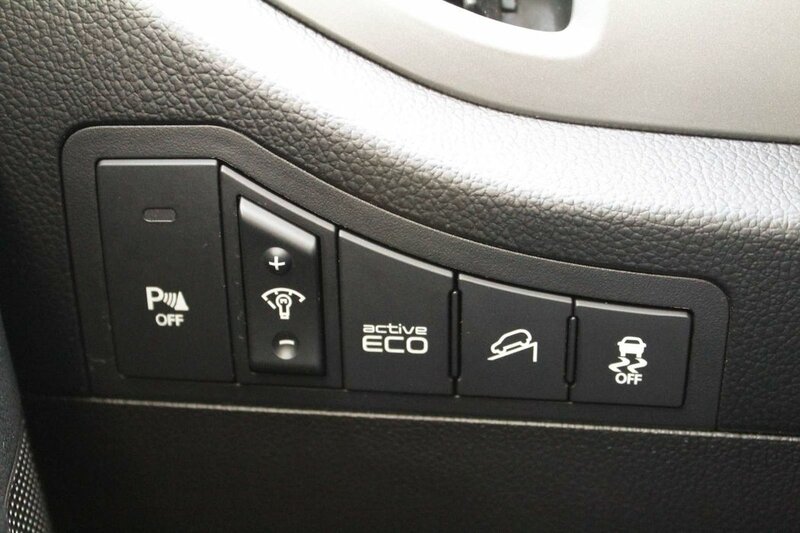 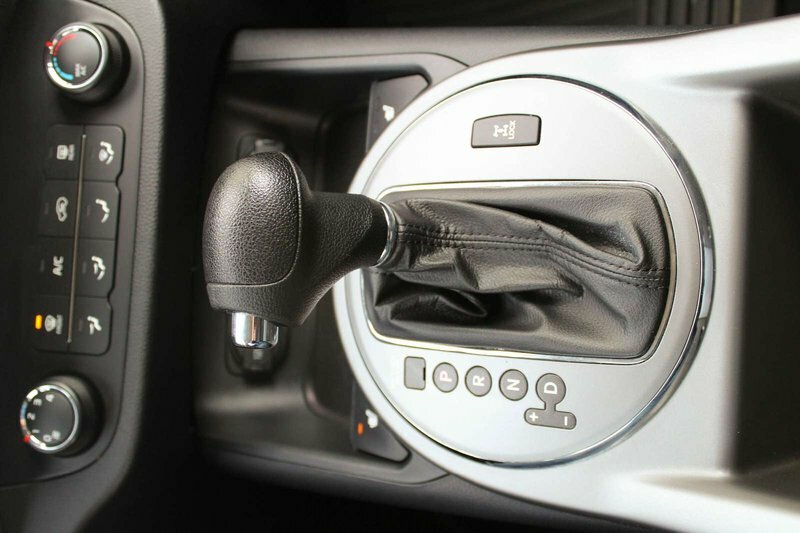 Powered by a 2.4 Liter 4 Cylinder offering 182hp while connected a seamless shifting 6 Speed Automatic transmission which helps with easy passing maneuvers. 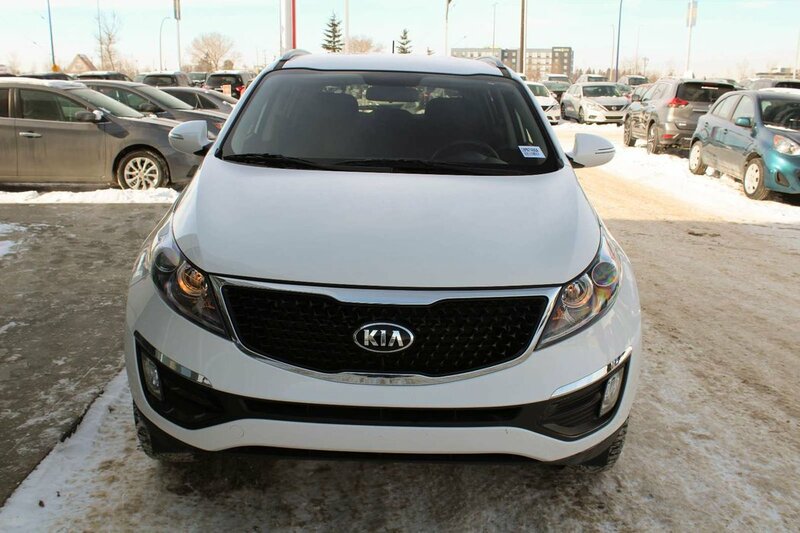 This sporty All Wheel Drive offers stylish 17 Inch alloy wheels, projection headlights w/front LED accent lighting and KIA's signature chrome grille all designed to help you see near 8.7L/100km. 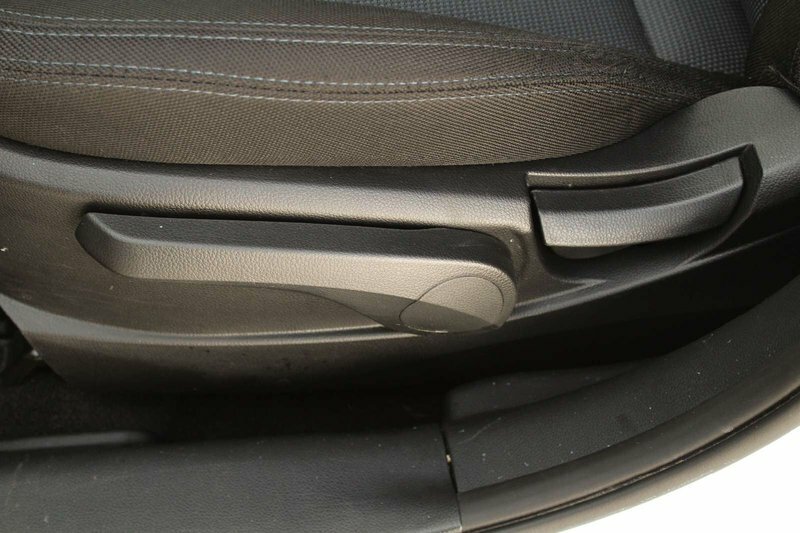 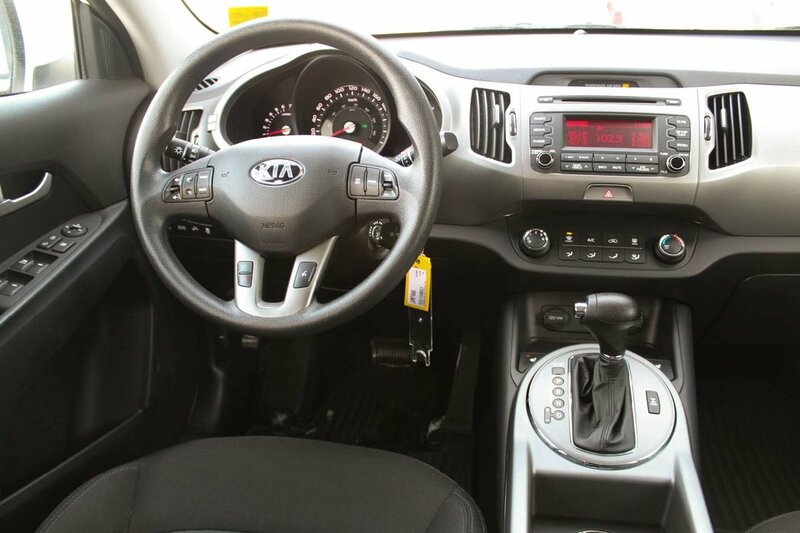 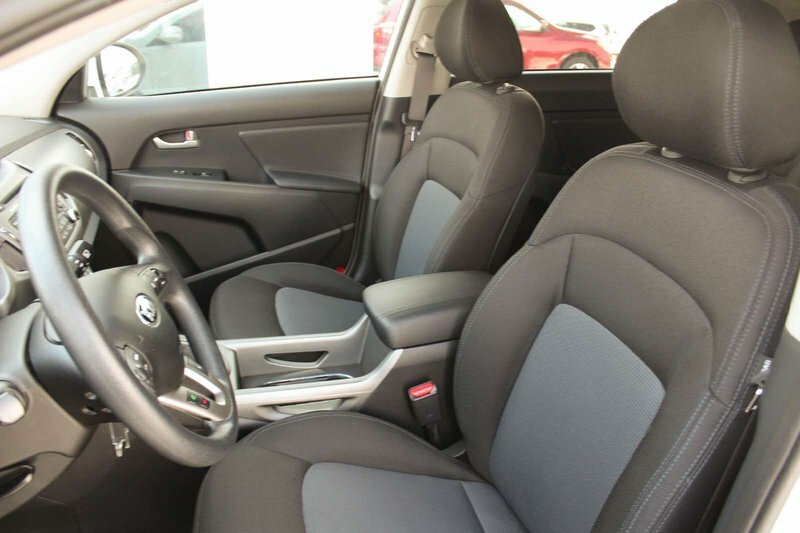 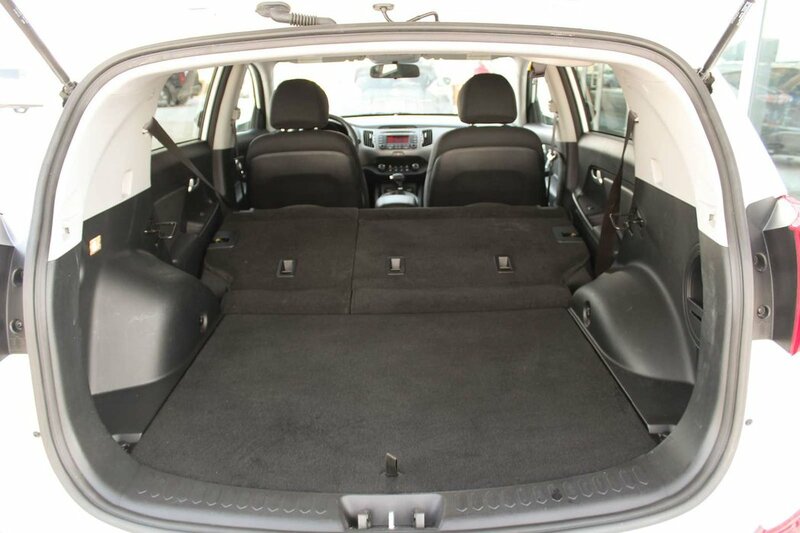 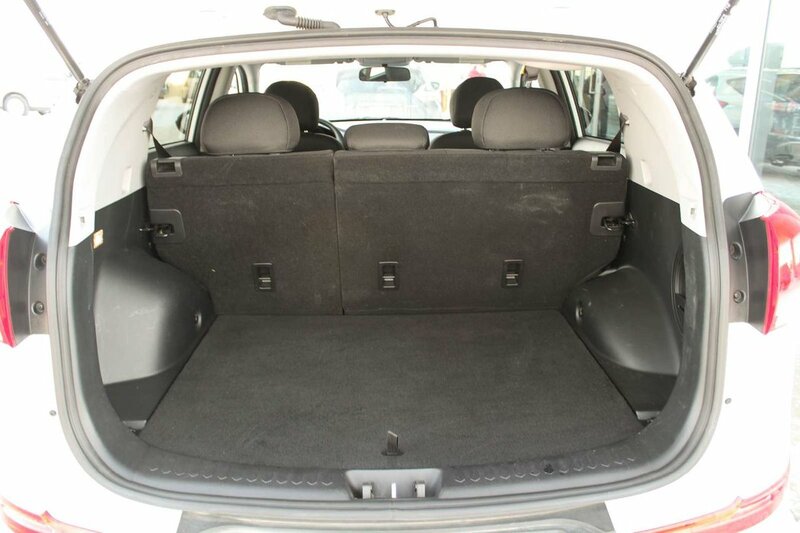 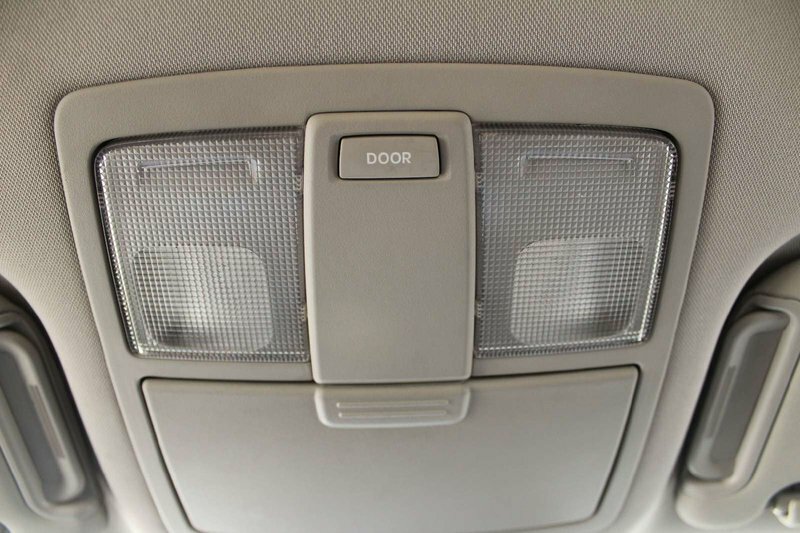 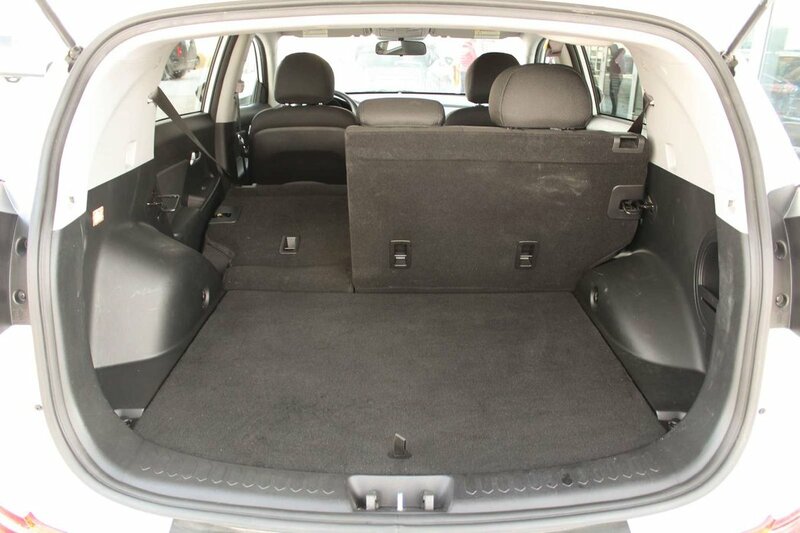 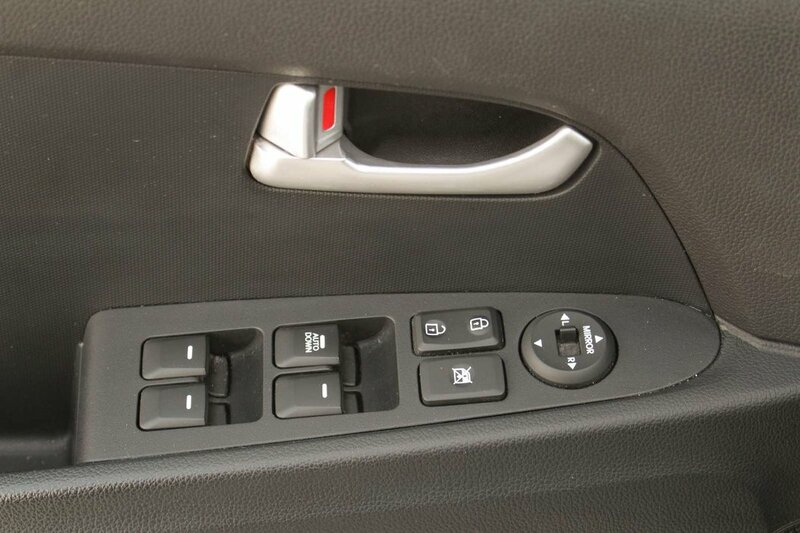 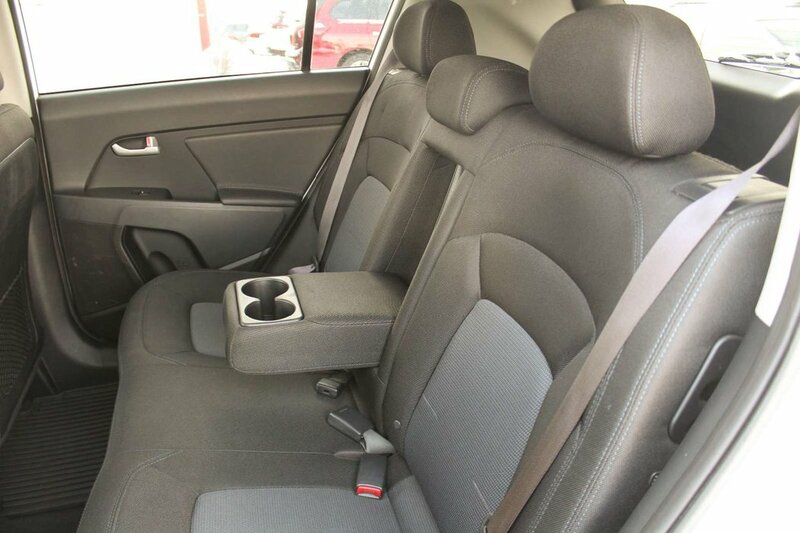 Take a look inside our Sportage LX and you'll find it to be well-built with amenities that will simply spoil you. 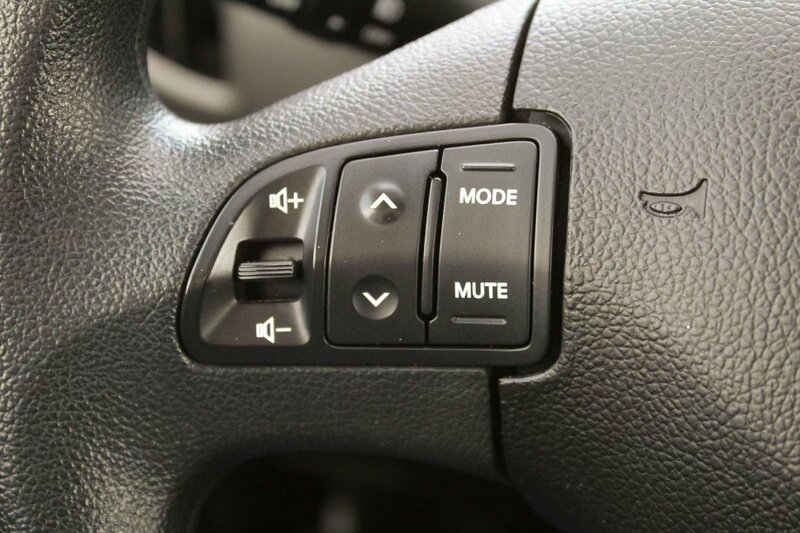 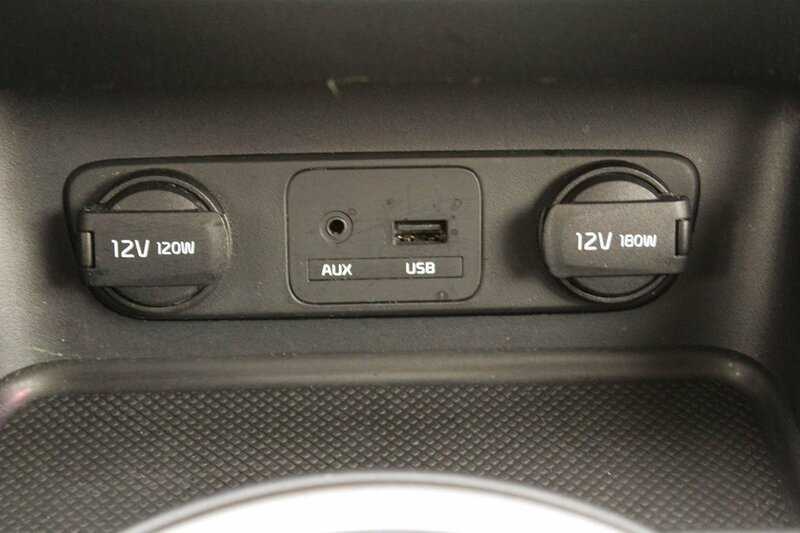 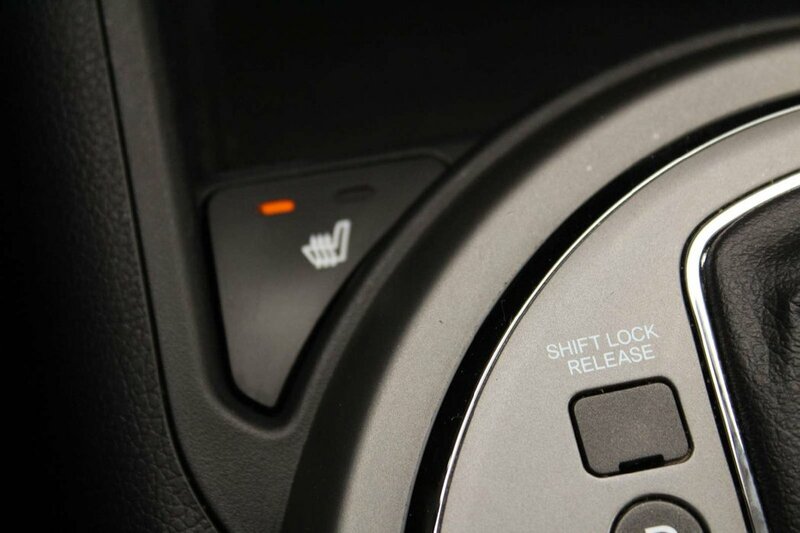 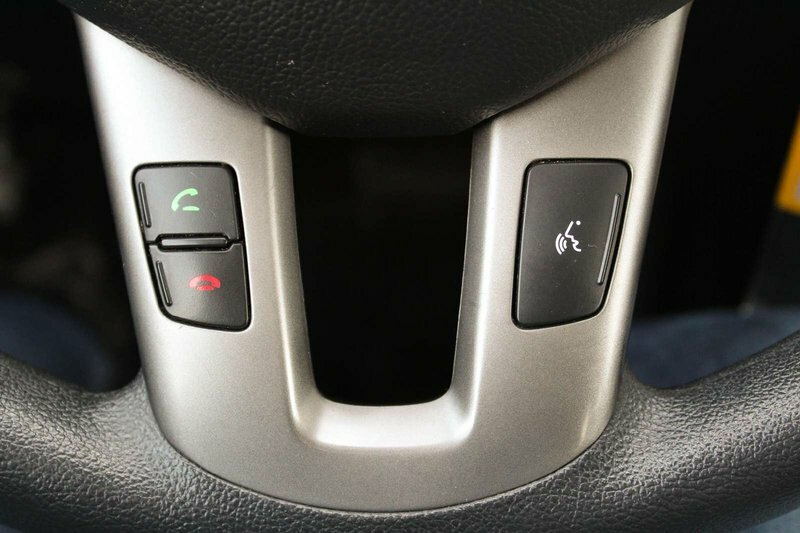 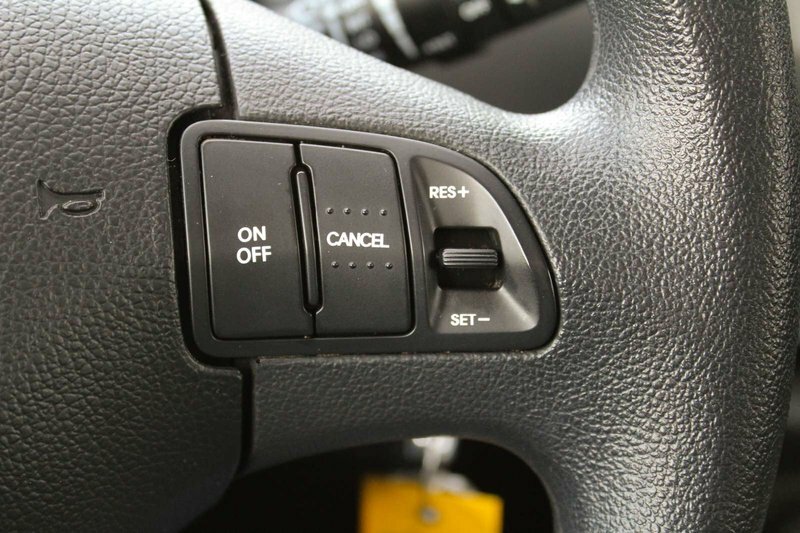 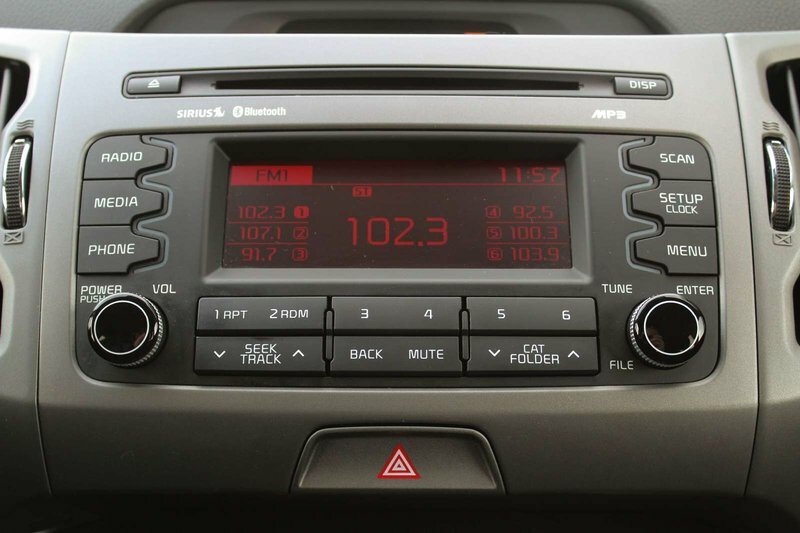 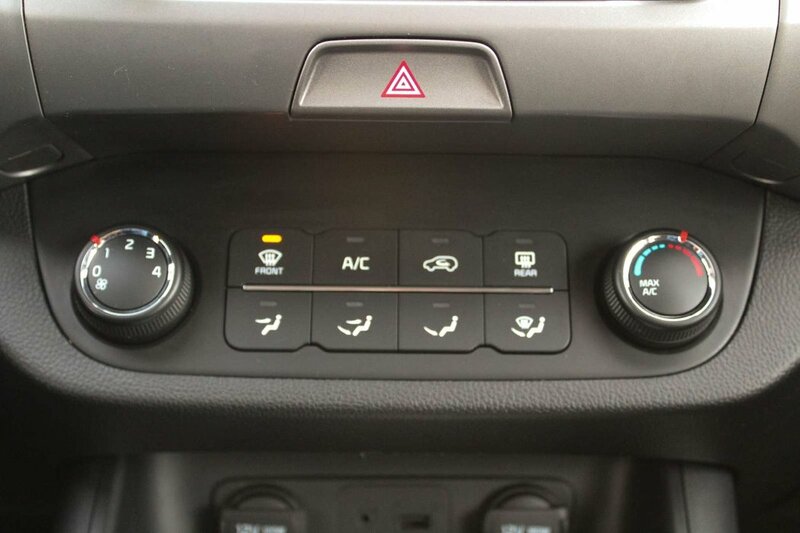 Settle into the heated front seats, play your tunes with the AM/FM/CD/SiriusXM audio system, sync your smartphone with the Bluetooth wireless technology and set the cruise control and get on your way.